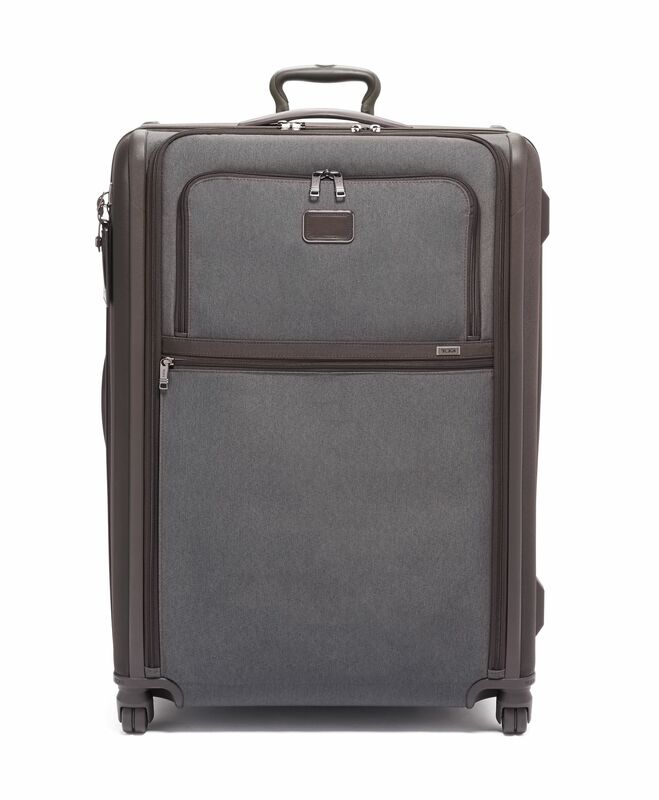 This extra roomy suitcase is a great choice for extended travel or shared packing. 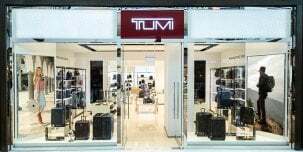 Main compartment features TUMI’s easy-to-use Lever Lock™ Expansion System that allows for up to 2 5 cm of additional space. 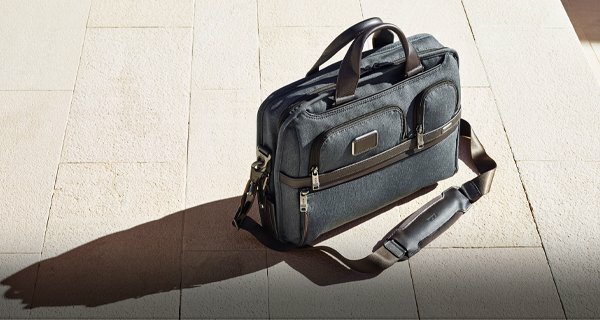 A removable garment sleeve accommodates one suit, and handy interior and exterior pockets keep essentials in order and easy to reach. 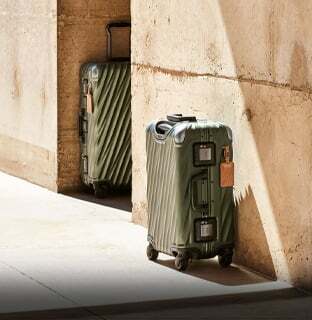 Part of our Alpha 3 Collection, made from TUMIs patented, ultra-durable FXT® ballistic nylon. 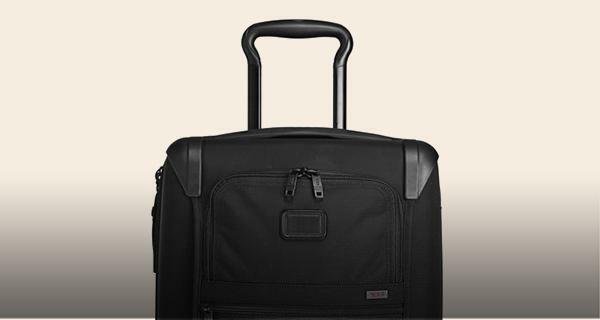 Our iconic business and travel pieces bring together innovative design, superior performance, and best in class functionality. 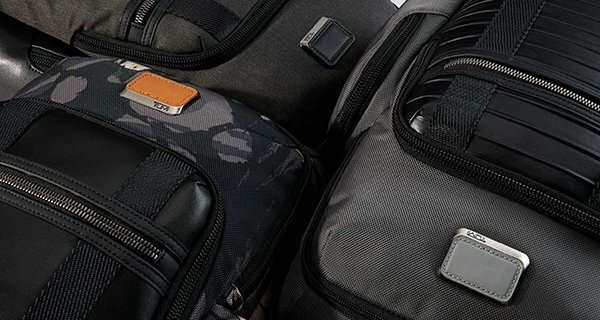 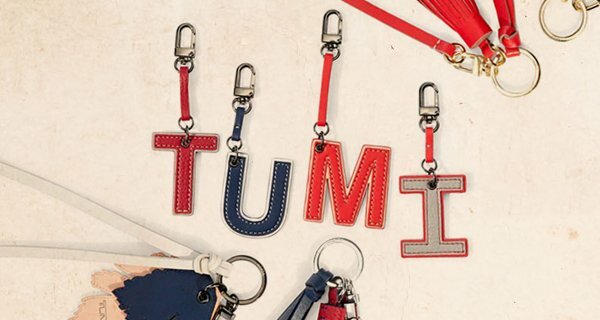 Select styles come outfitted with a colorful TUMI Accents Kit luggage tag, monogram patch, handle wrap and zipper pull ties for an additional cost.